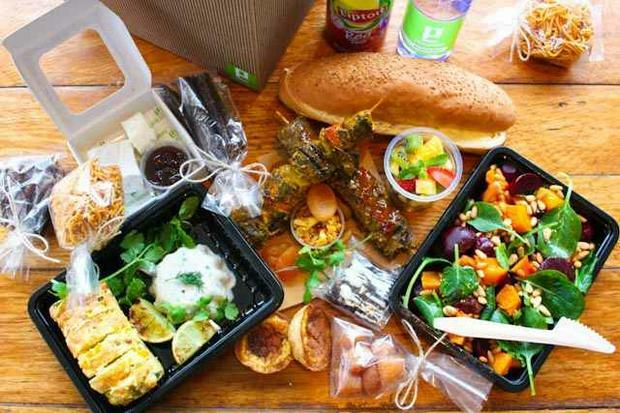 Forget about that old ragged blanket and moms soggy turkey sandwiches, picnics have come a long stylish way. 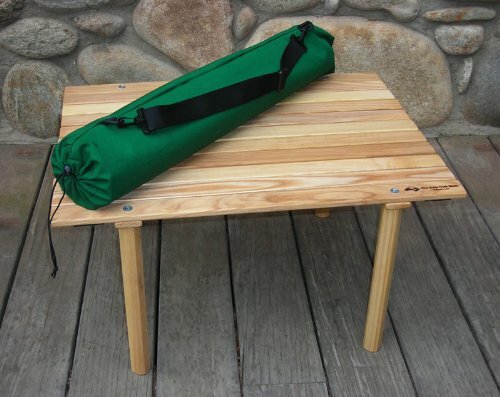 It's time to update your picnic paraphernalia with more grown up and refined items. 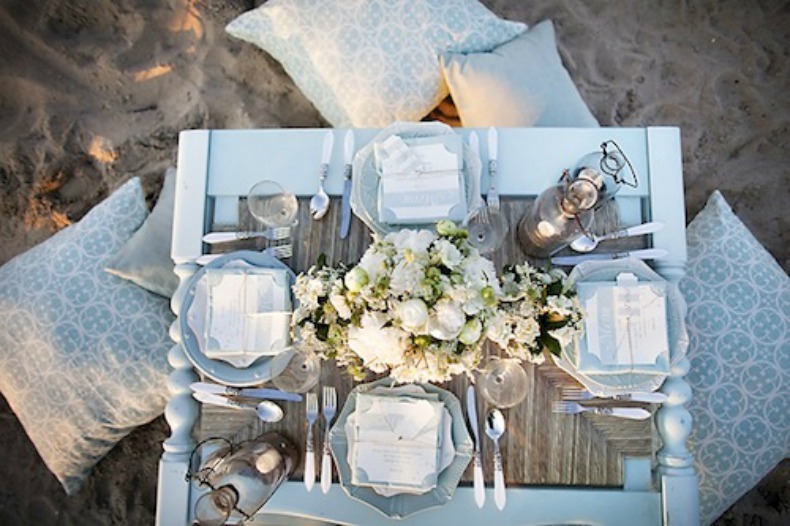 Think of Cape Cod beach cottages, day beds in the sand and gourmet dining, today's picnic soiree's make a bold design statement. Here are 10 ways to spice up your picnic. 1. Seating. 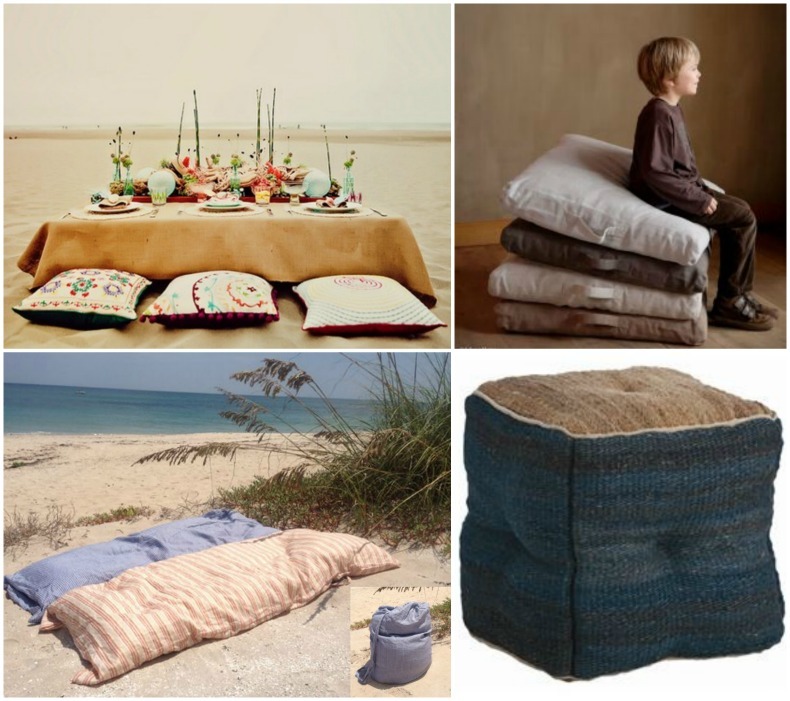 From Hatteras throw beds to jute covered footstools, floor pillows are stylish and comfortable coastal seating for your beach picnic. 2. Blankets & Pillows. 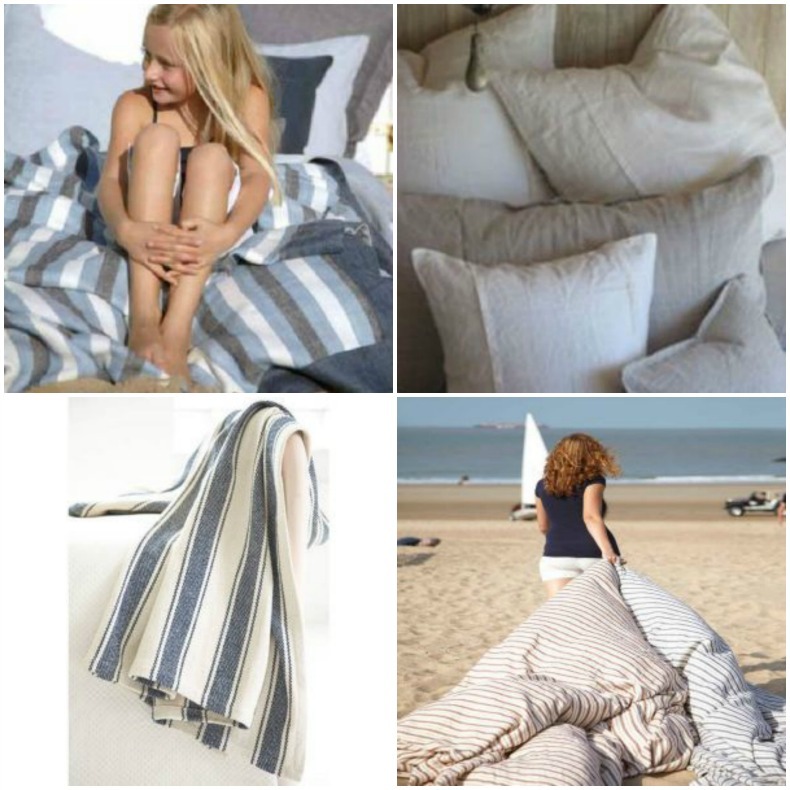 Thick coastal blankets are still one of the best ways to lay a base for your beach picnic. Top things off with piles of throw pillows for a comfy lounge space. 3.Tables. 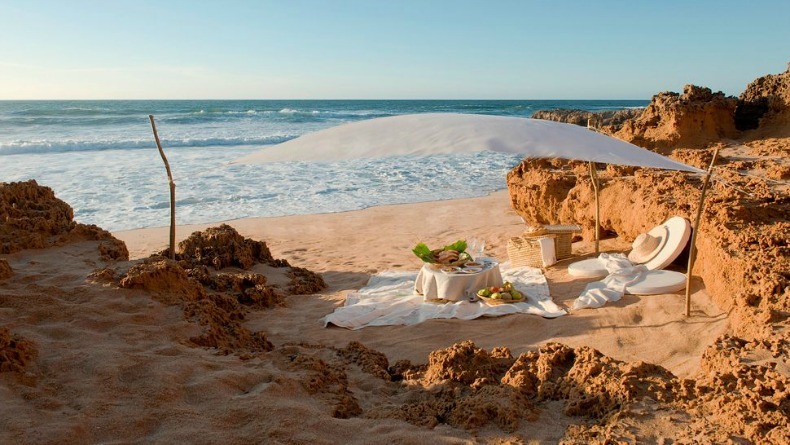 Surfaces for set up and food make coastal beachside outdoor dining a little easier and more stylish. 4. Baskets. Coastal picnic baskets come in so many shapes and sizes. 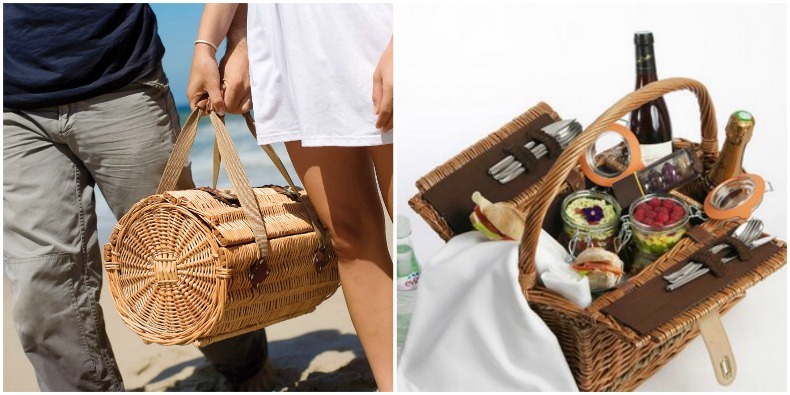 We like the big baskets with handles for carrying your picnic loot to the beach. 5. Dinnerware. Plastic and paper plates are a thing of the past, for stylish outdoor dining pack up your coastal china, candles and dining table trinkets. 6. Bar. Tubs with ice make a great bar for your escape to beach picnic. There are so many varieties and sizes to choose from. 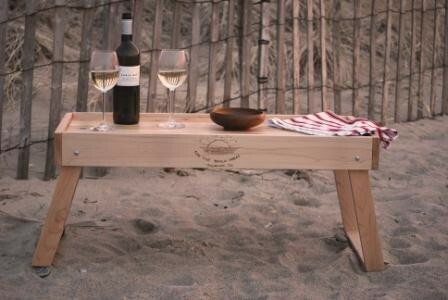 Once you have your container it's time to fill it with your favorite wine or mixers to make a seabreeze. 7. Menu. Long gone are the turkey sandwiches and boring egg salad. 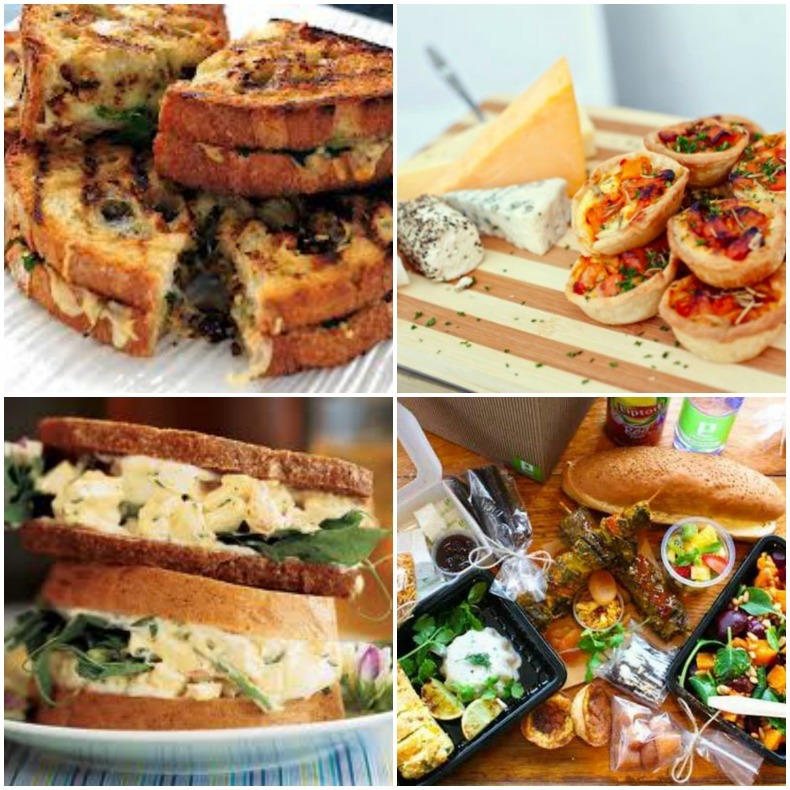 Kick it up a notch with some delicious gourmet selections for your picnic. Pinterest is full of great recipes for your stylish coastal soiree. 8. Sun shade. 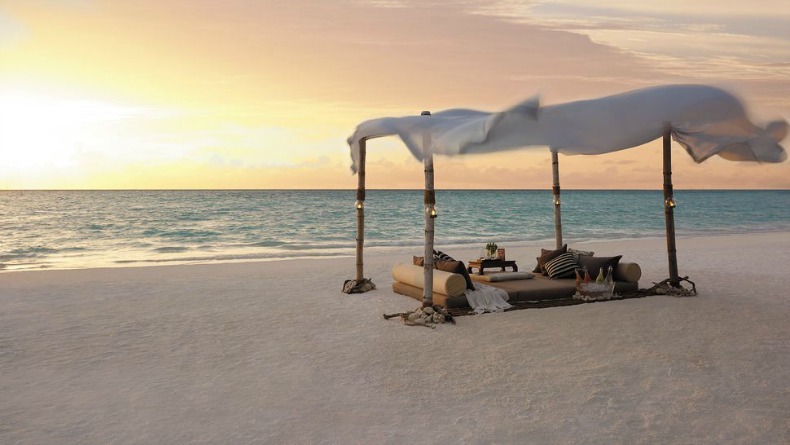 It's not your mom's pop up tent, think honeymoon in Bali on the beach. 9. Lighting. 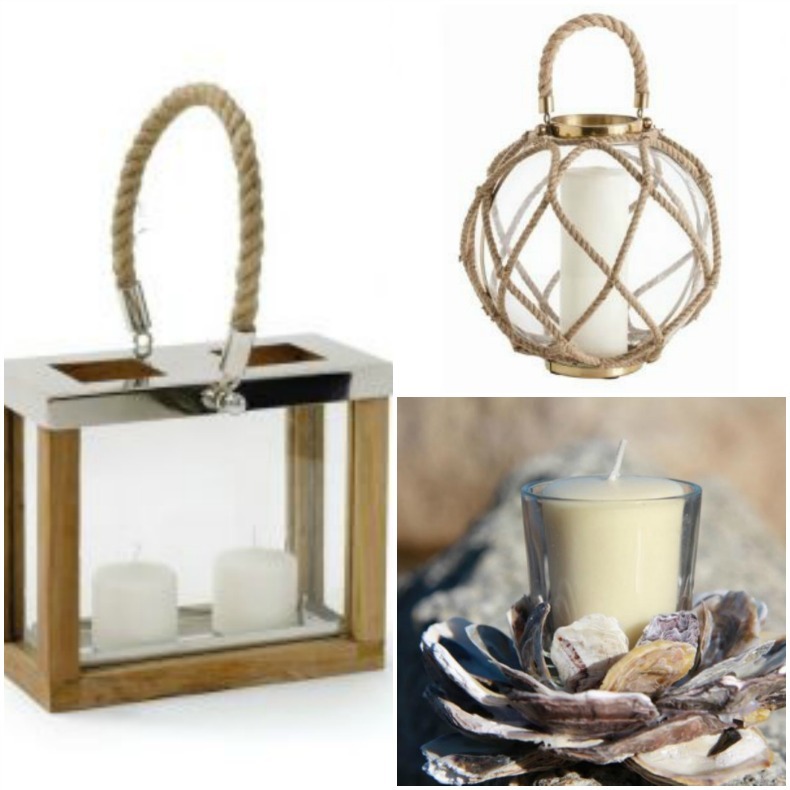 Make sure to pack up the candles and hanging lanterns for light and ambiance to take your coastal picnic into the night. 10. Location, Location, Location. Last but far from the least important is location. Make sure your coastal soiree spot is just right for the festivities you have planned. Some beaches do not allow alcohol and fire.